With tropical rainforests, glacial mountains and open savannahs, the Democratic Republic of Congo (DRC) is a secretive wilderness sheltering a number of rare and endemic species including the rare bonobo chimpanzee. 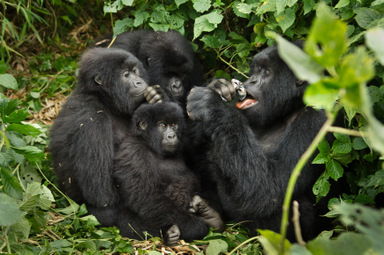 The forest bais play host to the great numbers of forest elephant and lowland gorillas which populate the rainforests. 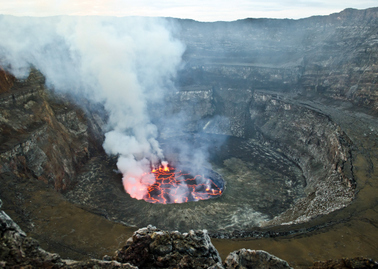 The Democratic Republic of Congo includes part of the large and fertile Congo Basin. This is the second largest tropical rainforest in the world. Here you’ll find species of mammal, birds and plants that are scarce or non-existent elsewhere in Africa. the DRC has a great reputation for birding. Specials include the black-collared lovebird, blue-headed dove and handsome francolin. 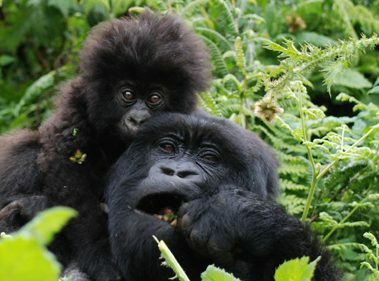 Security has always been a big concern in the DRC but the Virunga National Park gorilla trekking became viable from 2014 and we operate safaris in Virunga and from time to time in Kahuzi-Biega. Suited only for seasoned adventurers and safari veterans. It’s known world-wide for its links to the great apes and other important primates, as well as the classically “deep and dark” African jungles of legend and myth. 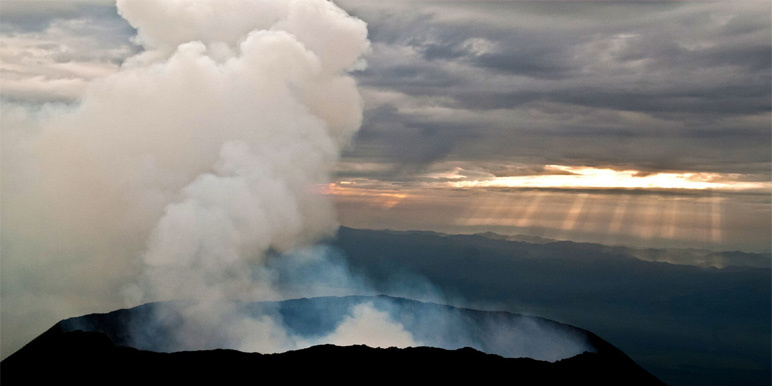 Beautiful and protective of her secrets, the DRC still guards many mysteries by a mixture of physically challenging access and a discouraging political situation – it is thought that many, many species of flora and fauna are yet to be discovered in her borders. With some incredibly rare species, as well as plenty of endemic ones, the Democratic Republic of Congo is the naturalist's dream.